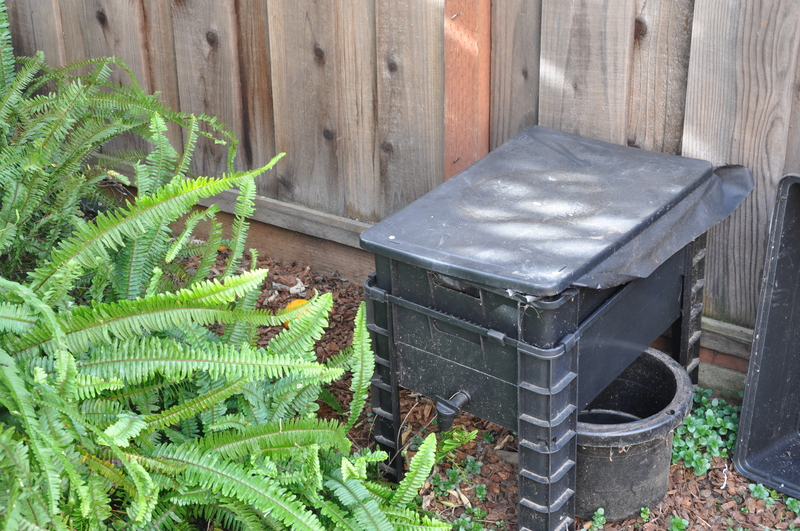 This entry was posted in Gardening and tagged backyard composting, composting, Gardening, red worms, worm bin, Wriggly Wranch. Bookmark the permalink. Worms have been around a lot longer than worm wranches; I reckon they will figure things out. I think it’s easy to make a science out of anything where I am sure common sense is best, so keep up the good work Alys! 😉 If we didn’t have worms there would be no tofu and cantaloupe…. there ‘s a thought. Oh, you are a wise woman. I hadn’t actually thought that one through! A friend keeps a plastic bin of worms in his man cave! I haven’t gone so far as raising worms yet but am always happy to find them in my soil and talk to them, encouraging them to stay! I talk to them too! I love that you chat up your worms. Whenever I inadvertently dig up an earthworm, I apologize and quickly put it back. It’s the right thing to do. LOL, I laughed that your son and those wriggly guests are having the same dinner. I’ve tried tofu so many ways and just haven’t developed the tastebuds for it. Jim thinks I’m not the usual vegetarian since I don’t like mushrooms or Tofu. Luckily, I can eat the same things often and don’t need too many choices. So do you work the worms and compost into the garden at some point? I’m sure they’d parish under my care. I guess the rats never do a ‘break-in’ to steal the worm dinner? Hey? Are you still using your ‘Stamp Table’ on the patio? It’s pretty cool the way the worms work up through the mesh and consume the scraps. It’s the worm castings that make for good fertilizer. I used to filter off the liquid and use it in the garden, but this system has a few challenges I’ve yet to work out. 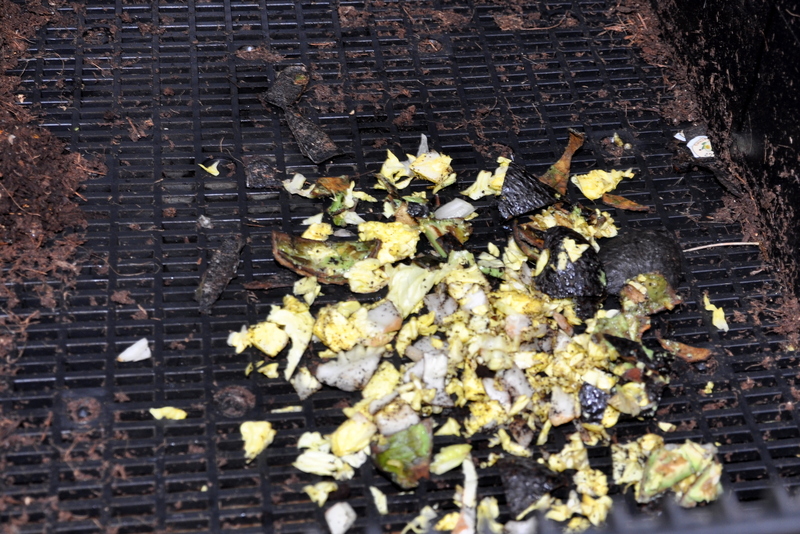 The worms fall into the bottom capture bin, and once there have no food or shelter. I removed it for now till I can do some more research. Once the bottom is full, you are supposed to swap it out with another layer. I’ll write more as I sort it out. As for tofu, it took me awhile to get used to the texture,but now I like it and can eat it raw. I prefer it with something else though. Don’t worry if you never like it. As you say, their are plenty of other things to eat. I’m using the stamp table in the living room between two chairs. Since birds will occasionally leave deposits on outdoor furniture, I decided not to risk it. It would look sweet out there though, and I originally planned to do just that. I hope you’ll see a hummingbird. What type do you see in the summer? I’ve heard it can take time for them to find a feeder, but that once they do, they’ll incorporate it into their daily route. Our bird store is now giving pieces of red plastic strips to put on the bottom of the feeder to catch the bird’s eye. Once they become regulars you remove it. Fingers crossed that you start seeing visitors. Did you have them at the lake? Don’t you love this time of year? We did have hummers at the lake. I never tired to watch them. Do I love this time of year? Welllllll, I think I’m going to enjoy July a lot more, ha! There’s lots of fun festivals in the City and after the rains of June, the city gets greener and cleaner. Things are really dusty after all the sand laid out in the winter on the roads. We’ve been too busy to really enjoy much of spring, but I am enjoying the lilacs, they smell awesome. When do the Lilacs bloom in San Jose? Interesting about the sand in your roads. I was so young when we left Canada, that a lot of the details are lost on me. I remember snow days and summer, but not the transitions or the work my parents had to do. I visited the link. Looks like you have some good choices. Too bad they don’t include a photo. I pointed at a link on the word ‘flowers’ and a power tool popped up, LOL. I’m so glad you enjoyed the sweet peas. Mine are looking weird. I might have overwatered on a couple of hot days….eeeeek. I hope not. One thing about Canadian winters is they’re variable. Even though we had some wicked cold weeks this year, on the whole it would be considered an easy winter. There wasn’t as much constant snow. We had a number of major snowfalls here and there but not as much snow as usual. The weather on this planet is changing what we know and do everywhere. I’ve seen news now about Colorado. Geez….tornado, hail and floods! My heart goes out to them. I get this feeling that insurance companies will be defunct in 25 years. They won’t be able to cover the losses all over North America. I hope those sweet peas recover for you. With a short summer, you want to get every minute of enjoyment from them. Just the thought of a lilac bush makes me feel nostalgic. It makes me think of turn of the century or 1800s romance stories for some reason. It also makes me think of body powder. That was a big thing when we were young girls: getting a cardboard tin of fragrant powder with a big, soft powder puff. I wander if those are still around anymore? I think the first winter after I met you was a brutal one in Edmonton. I’m glad your winters vary and that not all are like that. I have a friend that just flew to Colorado and back for a graduation and she wasn’t sure if she could get there due to the weather. I have friends as well in Denver. First it was Texas taking a hammering and now Colorado. Who’s next???? And you are probably right, no one will want to insure anymore. 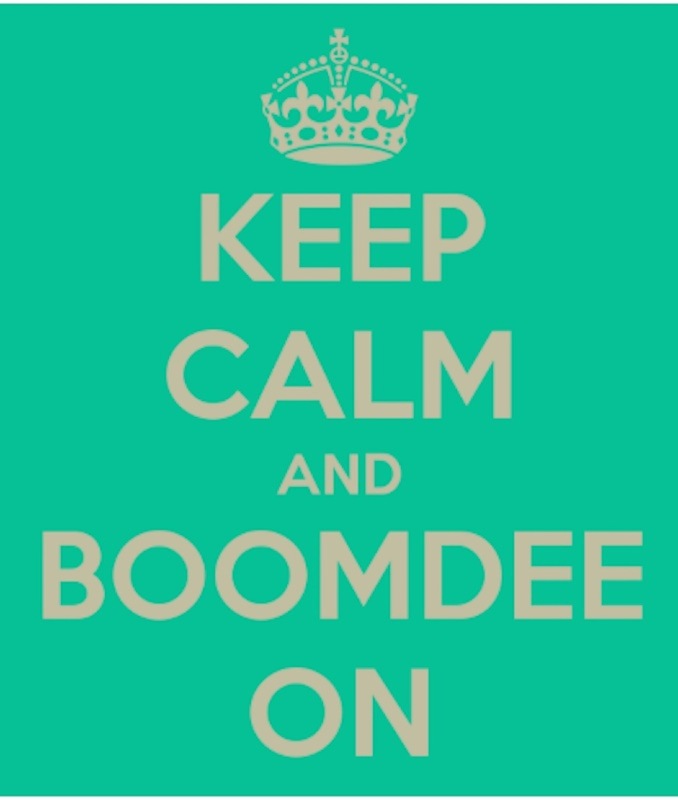 That is what happened in California with earthquake insurance. All the private insurance companies eventually dropped coverage. Then they formed the California Earthquake Authority. So you now pay homeowners insurance, plus earthquake insurance which is optional and quite pricey. We do it anyway figuring it will be worth it if the big one that keep ‘promising’ hits. I know, daunting is right. I’ve been hearing this since the early 1970s. They said “within the next 20 years, which means we are overdo. The 1989 quake was big enough for me though. That was one scary day. Moving back sounds delightful. I hope our plan works and we find ourselves living in the same community. I dream about it all the time. Does this make you the Worm Wrangler? I have a love hate relationship with direction booklets. They can make things feel way too complicated. Tofu and cantaloupe sounds lovely. Oh to be a creature at Alys’ house!! And this reminds me of a story I’ll be telling school kids when I visit this fall. A couple of teachers set up two worm bins in their school. The kids were in charge of feeding one bin with their leftover breakfast and lunch scraps, and the teachers the other. The kids filled their bin with Twizzlers, Oreos, and Cheetos while the teachers emptied apple cores, banana peels, and vegetable nubs into theirs. After a few weeks, they opened the bins to compare and the children saw that everything they had dumped in was still intact and uneaten, whereas the teachers bin had nothing in it but worms and dirt. It was a beautiful teaching moment. Wow, what a wonderful story! That gave me goosebumps. I hope someone records you telling that story along with the children’s reaction. Now I’ll never look at apostrophes the same way again. Tee hee. I’m sure your worms will do just fine, even if you don’t stick completely to the manual. My parents have a worm bin, but they just built it as a wooden box in their garden instead of buying one. They’ve had it for several years and it works great! Good luck with yours. Thank you, Joe! Our school garden also had worm bins made from wood. Really, any dark, moist environment with ready food should do. I think these smaller bins are a boon for people living in smaller areas or perhaps gardening in a rental apartment or urban lot. They’re small, easily moveable and can fit on a patio, inside a small shed, etc. I’m glad to hear that your parents are having great success with theirs. I’m sure they garden benefits greatly as well. Thanks so much for stopping by and for sharing your experiences. I’d have to agree with you. The smaller bins are very convenient for many, but with a large garden area like my parents have, they would need several small bins if they wanted it the same size as the wooden one they built. However, the small ones are probably easier to move and are easier to keep clean. Also, what types of food do you feed them? Just any food that’s left over, or is there anything you don’t feed them? Since I’m a vegetarian, it’s easy to give them most kitchen scraps. I’ve been told to steer away from onions and oranges so I don’t add those to the mix. They’re apparently too acidic. I’ve read too, that it is best to avoid meat or dairy (and certainly anything non-organic). Otherwise it will smell and attract mice and rats. I love a teaching moment Alys 🙂 The trick with apostrophes, and it is a tricky thing, is to recognise if you are making a contraction of two words into one [use an apostrophe] or using a possessive pronoun [no apostrophe]. Examples of possessive pronouns are hers, his, theirs, yours, ours, its. One way of checking is to read your sentence out loud using the full words as if the apostrophes aren’t there. If it makes sense and is comfortable it is probably correct. [You can never be sure – this is after all English!] Written as is your heading reads: ‘It is what is for dinner if you are a worm’. Pauline, you are the best! You have no idea how many times I read and re-read my title, still feeling that something wasn’t quite right. It’s as if I know to check, but still don’t get it right naturally. I have used that trick of sounding everything out. I even have a quote somewhere as a prompt that says “It’s a happy dog that scratches its fleas.” or something like that. By the way, would you mind sharing the ‘their’ vs ‘there’ lesson again. You shared it verbally in DC. We spell the word ‘here’ like so and to make it ‘not here’ stick a ‘t’ in front to get ‘there’ as in ‘Here and there’. So, a place has no ‘i’ and a word which is used as a reference to people does. However ‘Their’ is a collective noun and can be used in reference to anything in a group: ‘Most cats like their milk fresh.’ for example. Also, just to confuse the issue even more [don’t you LOVE the English language!] both ‘their and ‘its’ are used when referring to an animal when we are unsure of the gender: ‘the dog wagged its tail’ and ‘the dogs wagged their tails’. If you remember the ‘here and there’ bit it’s easier I think. Plus of course: ‘they’re’ is the correct contraction of ‘they are’. [clap, clap,clap] and thank you! I like this way of thinking about the rule, especially with the ‘i’ referring to people…or dogs. 😉 We do make things complicated at times. I can’t imagine you ever making a mistake with your grammar or writing. I wonder why some of these lessons didn’t stick as a child? It may be in part to moving around schools so much in the younger years, where sometimes I was ahead, and sometimes behind. Perhaps I just missed it entirely, then made up my own set of rules. Hard to say. I’m glad you got a chuckle Stacy, and thank you for reading. I bet your worms are happy as they can be and have no fear of heat and cold. They seem pretty simple. But then again, I’ve seen treatises on composting, which is pretty simple too! Do give us worm updates periodically! Thanks for your interest, Lisa. 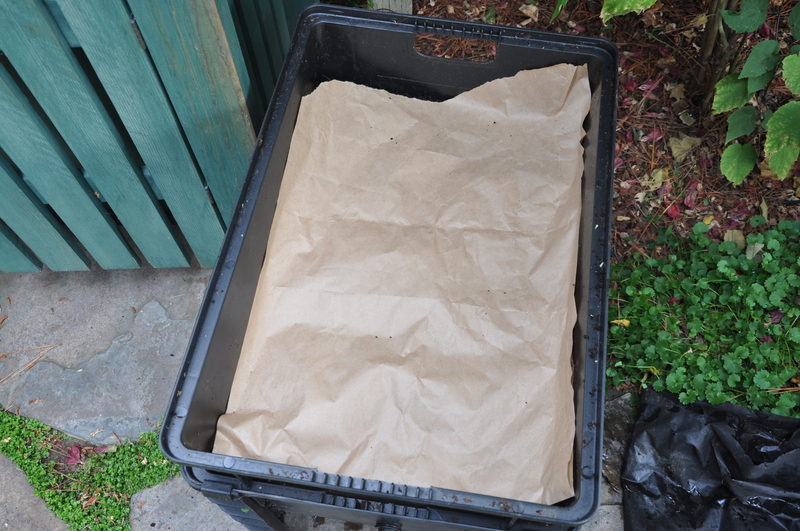 I can’t remember if you have a compost or worm bin in your garden. Is there room? 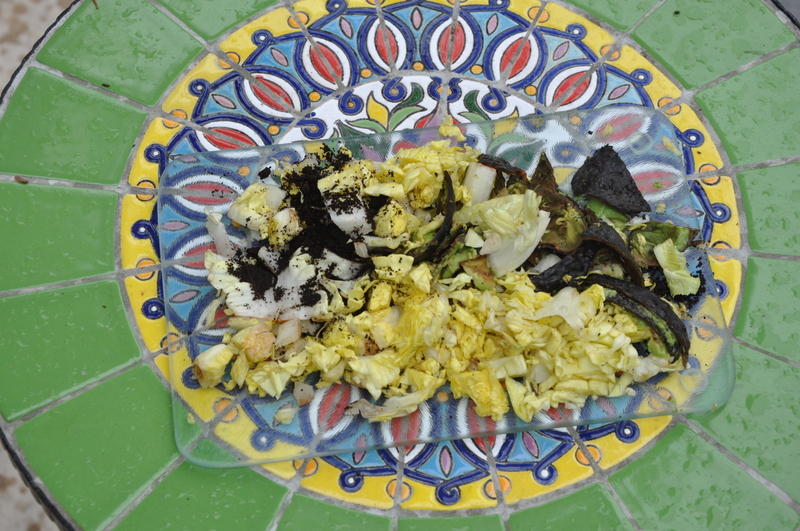 I thought composting was complex as well before I started doing it. Easy peasy as well. Those worms remind me of the old Henry story by Beverly Cleary, where he goes out to catch the night crawlers…do you remember that one? Worms are not high on my favorite critters list, but I do like to see them in my garden. Hey I think I figured out why I have to go into a different browser to “like” or comment on your posts…are you self-hosted? It seems to happen most with those blogs. Hope you have a great weekend! Julia I am self-hosted. I did that a few years ago so folks didn’t have to look at ads. Interesting to note that that actually makes viewing more difficult. I wonder why? I do vaguely remember the Henry story about worms. One of these summers, I should read them all over again. What a beloved author. Marlene, sorry to hear about the brutal heat. Ours arrived today, expecting to top out at 100 or near to it. The house is buttoned up with drapes drawn and ceiling fans on hight. We have one small AC in our home office, but otherwise, we keep the house cool the old fashioned way. 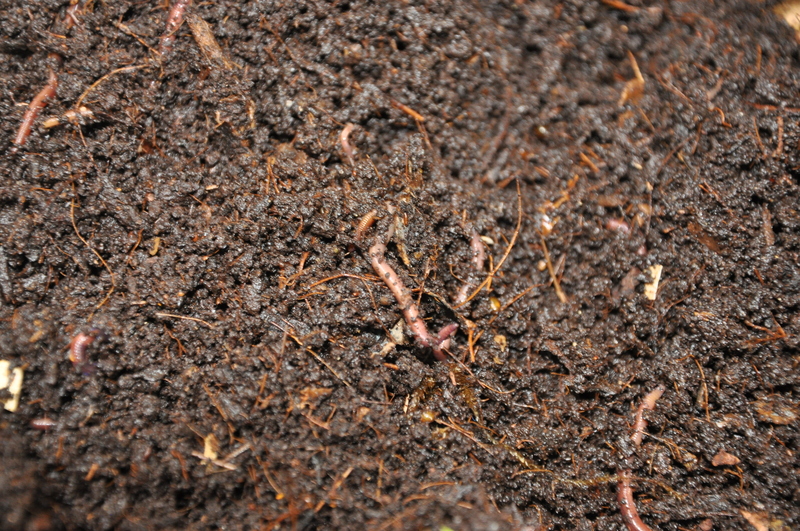 So here is something I just learned about worms: the earthworms are good for aerating the soil, but the red wigglers are what people use in worm farms to create compost. Both are good for the garden, but I never knew there was a difference in what they do. I hope you get some more cloud cover so you can get to the weeds before they flower and go to seed. Oh my word, Alys. How on earth do you manage the heat? I have a “heat pump” on this place and keep the fan part of it on full time. Keeping the air circulating reduces my need for serious AC. It will only run a few hours in the last afternoon and evening hours. I have no drapes…yet. They are on the list but double paned windows and duette blinds help a lot. I also have shade structures over 2 sides of the house. The hottest rooms are the bedrooms. Time will remedy that. I don’t think I’ve pulled the weeds fast enough. I’m really going to work hard next week when the heat breaks. Still, I’m glad I’m not in the midwest. Count my blessings time. I learn so much from you, Alys. and I had to chuckle over your baby steps. It’s a lovely / bittersweet thing when our kids grow and move onward and upward into the world. You’ve done an incredible job, Mom. Laurie, you are so sweet! You’ve launched a son, so I look to you and others who’ve been there for guidance and advice. So far this week he’s registered to vote, registered for selective service and opened a checking account. He’s learned the ropes at the car wash and the ATM. They all seem like such adult things to do. He’s only been out of high school for five days! The worms are a quiet but powerful bunch. It’s fascinating how the bees and worms quietly go about the business of making our lives possible, isn’t it. I hope you haven’t’ warn off too much skin with all the door knocking. You rock!